It is a prepared instant drink of Red Rooibos tea. It consists of red tea leaves. It has a fragrant, sweet and intense. Red tea, grows in South Africa, where it is used for centuries, but its use is rapidly spreading to Europe. 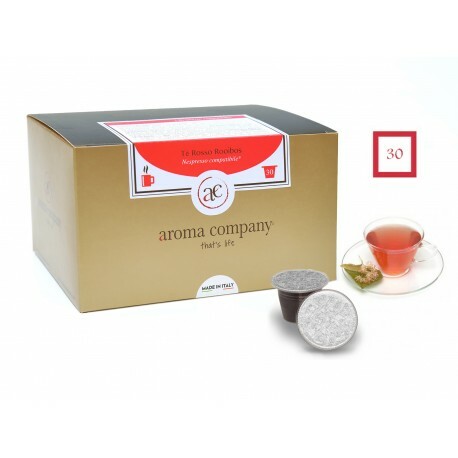 Although it is referred to as "tea" actually the red tea is not related to the more famous Tea made from the plant Camellia sinensis, which belongs to the family of Theaceae. The leaves are used to get an infusion from an amber-red colour, delicate and pleasant taste, which because of its color is called by local people African Red Bush Rooibos or red tea, or even, in the afrikaans language means red Bush. The leaves of Rooibos does not contain caffeine, so their infusion has exciting properties like the classic tea. The rooibos or redbush, also known as the African Red tea is an infusion made from the leaves of the plant, belonging to the legume family. The term means "red Bush" rooibos and derives from afrikans, one of the official languages of South Africa. This plant species grows only in the Cederberg. The first to prepare the drink and enjoy its benefits were the natives. After harvest, the leaves are crushed, fermented and left to dry in the Sun. The characteristic that sets it apart from other teas is that it contains no caffeine, exciting substance, and can therefore be used more frequently without any contraindications for the most sensitive. Countless are the properties of this tea is of course sweet to the low concentration of tannins, so it can be enjoyed without sugar. May be left to soak for a longer time, than the black tea, without becoming more bitter, and encourage in this way, the extraction of antioxidant compounds that is very rich; a recent study in Japan showed the presence of a flavonoid not found in any other food. Contains both vitamin C and flavonoids (quercetin and rutin) who, working in synergy, make it a powerful anti-oxidant to fight free radicals. It is rich in minerals such as magnesium, fluoride, calcium, phosphorus, manganese and iron. Contraindications of rooibos are few and can be consumed even by those most vulnerable such as children and pregnant women. It seems though that stirring this infused with grapefruit juice you get an energy drink and an increase in blood pressure. And no milk: according to some this way will cancel out the antioxidant properties of rooibos. One last trick: the rooibos can contain nickel. Is not among the foods richest in this metal but, being present in the soil, can be absorbed by plants, including the one which yields this infusion. uau. 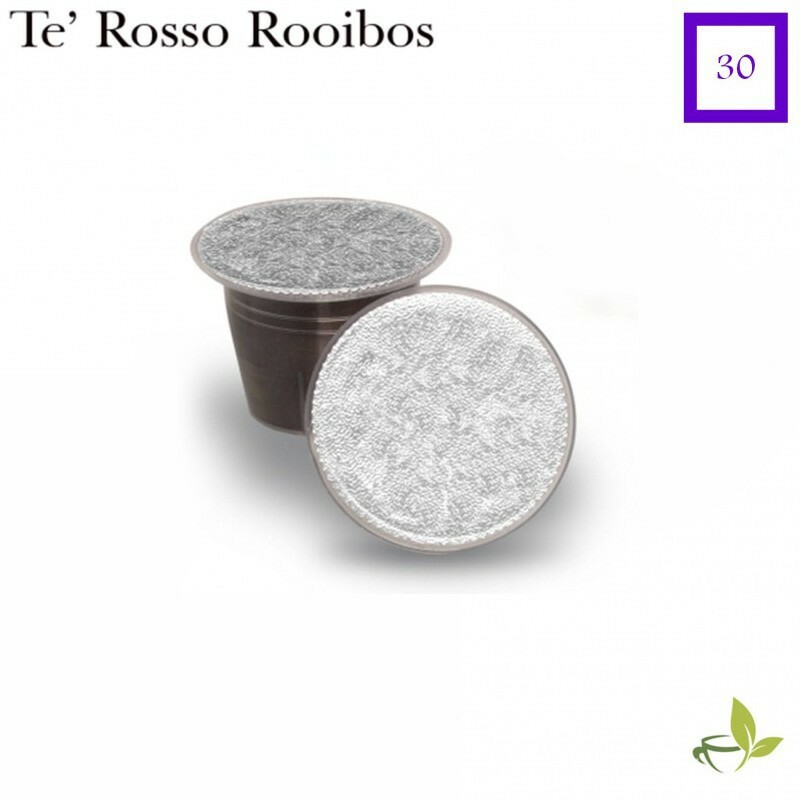 Che buono questo rooibos! ottimo sapore, era la prima volta che lo provavo. 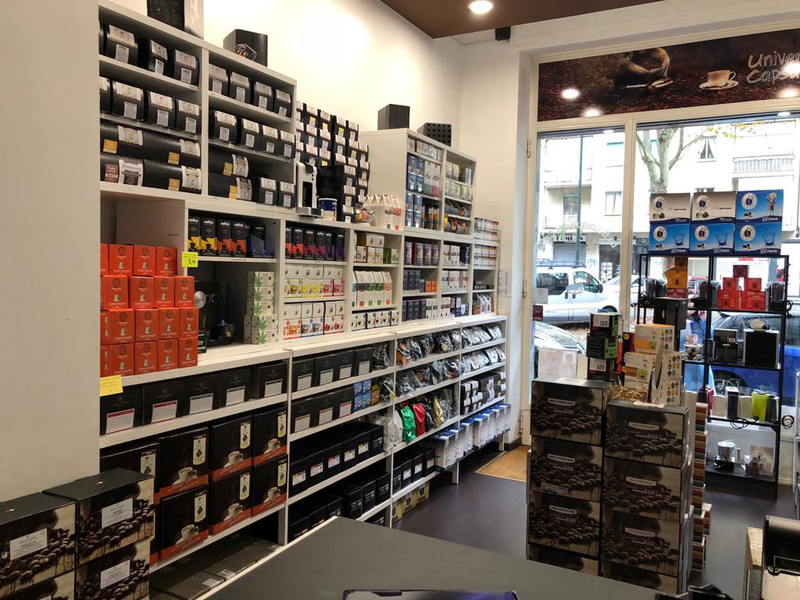 Ho voluto cambiare gusto e avventurarmi su un aroma nuovo. Devo dire che è stata una splendida esperienza. Il gusto è fresco e dolce, direi rivitalizzante. Ottimo! !